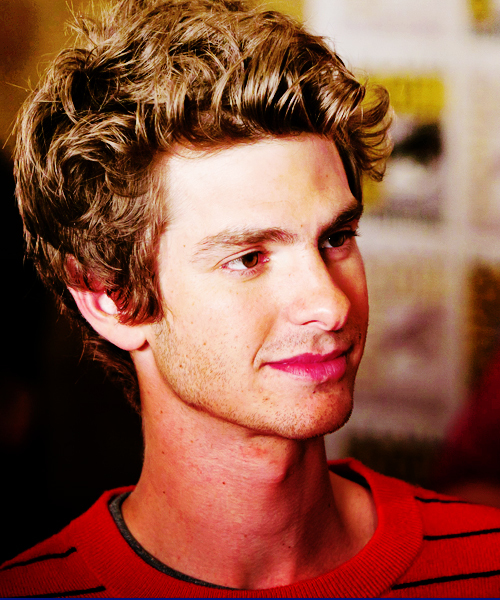 AG. . Wallpaper and background images in the Andrew garfield club tagged: andrew garfield tumblr. This Andrew garfield fan art might contain retrato, headshot, close up, and closeup. Andrew garfield & Emma Stone: jantar Date!